Million dollar views of ocean and bay! Two bedroom and 1 1/2 baths. 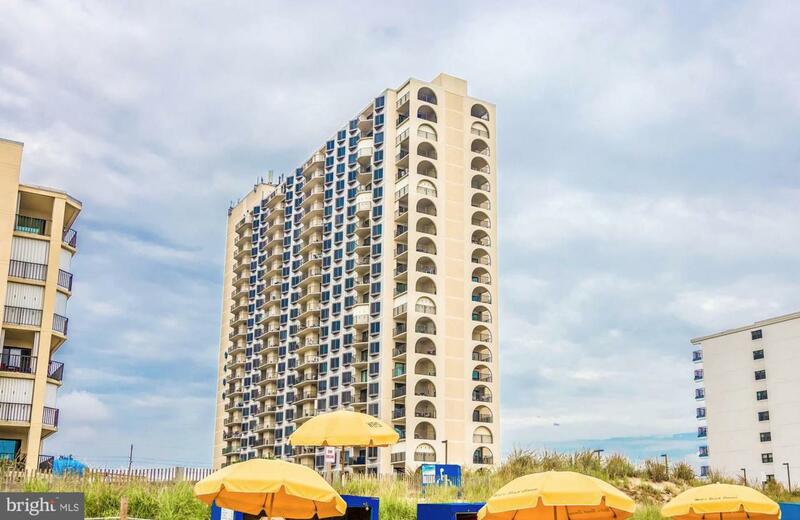 Lots of amenities, including an oceanfront pool, tv/internet, fitness center and extra storage. Fantastic views! Exclusions Cat's Meow Village (Approximately 62 Pieces) 4th Of July Poster in Kitchen.